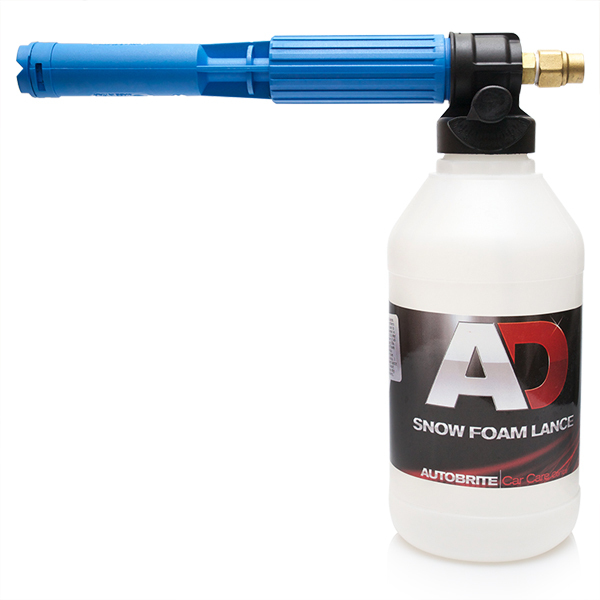 Heavy Duty Foamlance The Autobrite Direct Foamlance offers a very high level of foaming and delivers this through its high quality brass construction body and stainless steel injector which with its high foaming, durability and ease of use is certainly the most important key factors of the product. Magifoam Magifoam has been formulated to be a concentrated ultra high foam additive that will produce an extremely stable dense foam when used through a Heavy Duty foamlance. 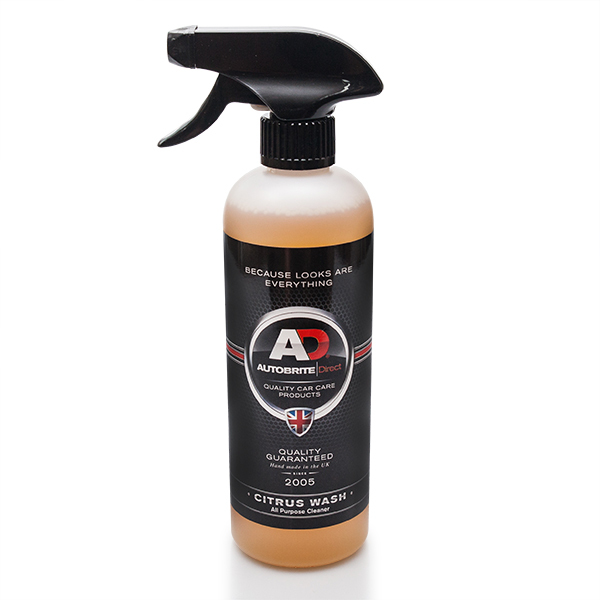 With a light banana scent this product is extremely pleasant to work with and the stable foam produced will linger for up to and over 30 minutes meaning that there is no more rushing around to clean wheels, badges or door shuts like before whilst the foam is dwelling. 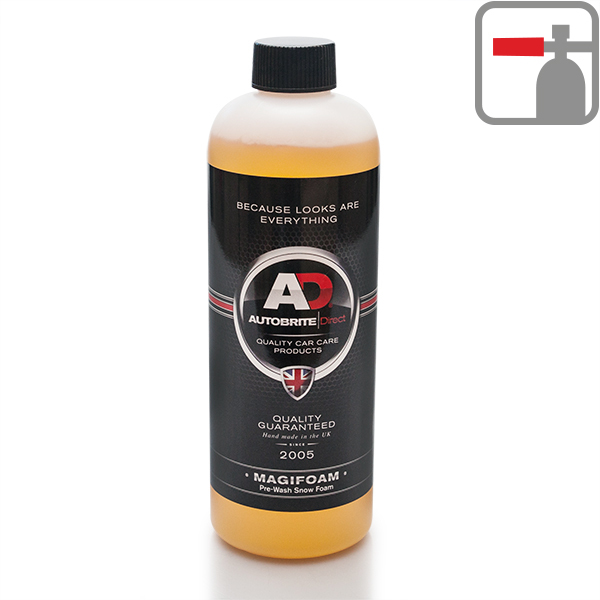 By using magifoam as a foam prewash the risk of swirl marks and scratches when washing the car is dramatically reduced. 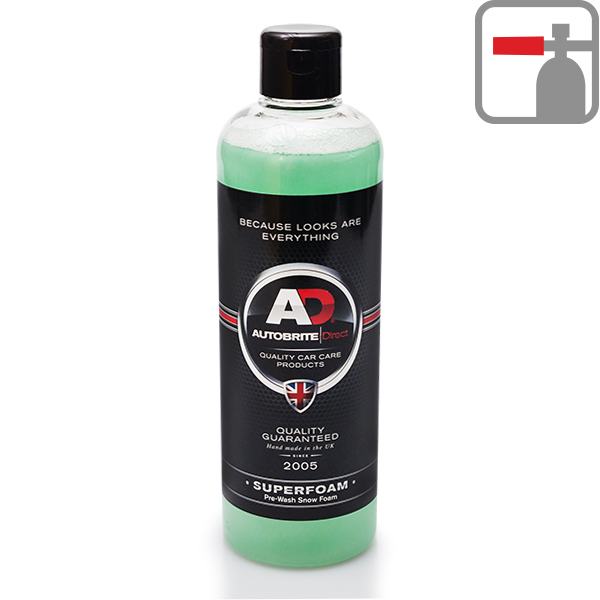 Superfoam Autobrite Direct SuperFoam is a fantastic product which works great in conjunction with the Autobrite foam lance. 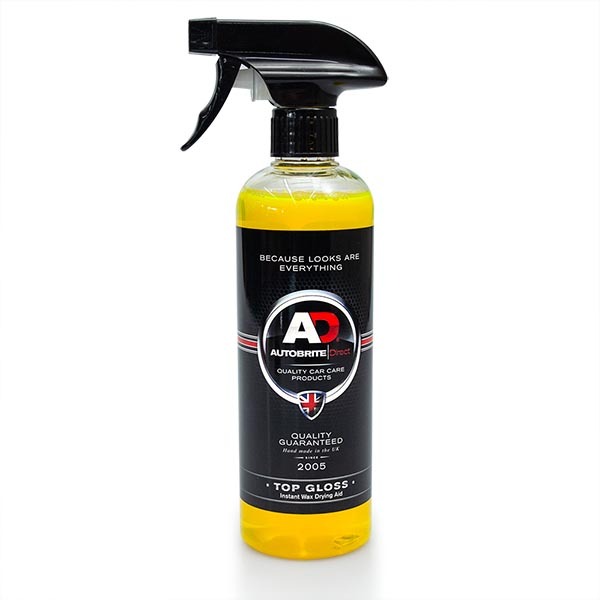 It provides great cleaning action,excellent value for money and easy to use for that near touch less wash.
Top Gloss Shine Top Gloss Shine is the instant way to give your car a brilliant shine with no effort. Its so easy to use and you can get that "just waxed" look in minutes with no hard rubbing or polishing, just a "Mirror Finish" shine that lasts. 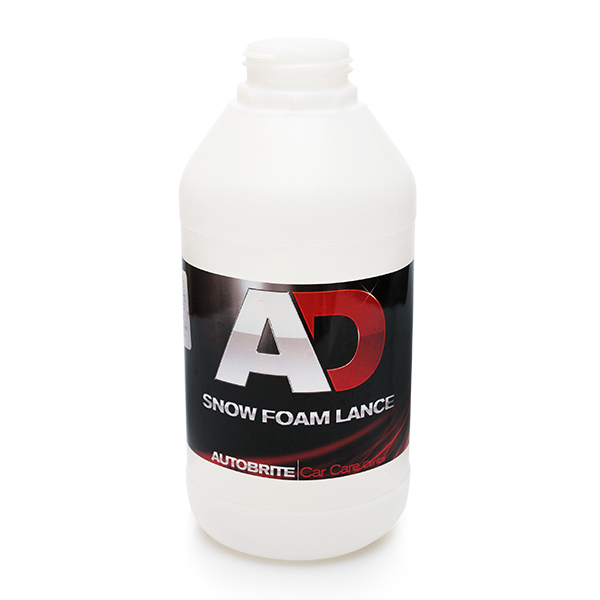 Heavy Duty Foamlance Bottle 1L A spare foamlance bottle for Heavy Duty Foamlance. 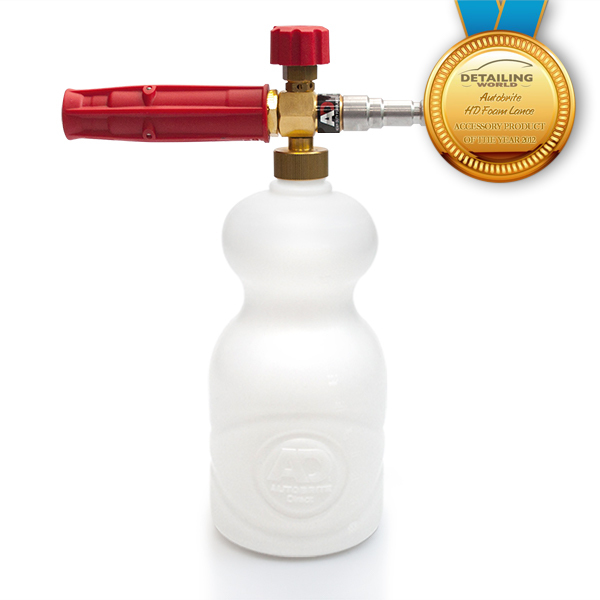 Made of very strong HDPE plastic and in a natural color. Daddy Foamlance Bottle 2LA spare foamlance bottle for Daddy Foamlance. 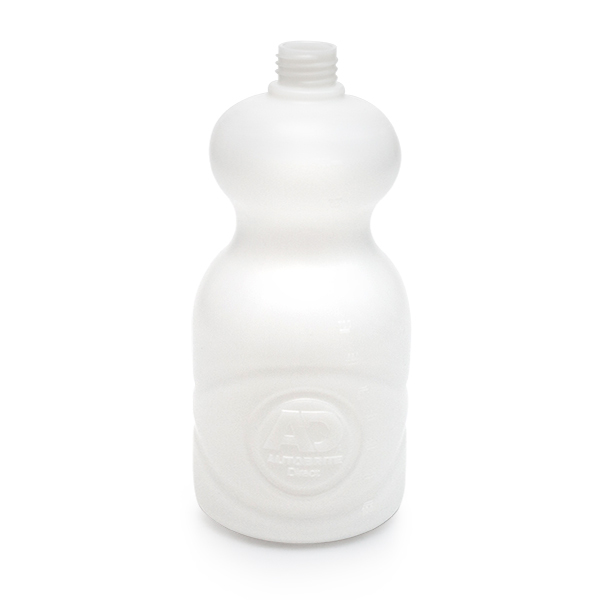 Made of very strong HDPE plastic and in a natural color. Daddy Foamlance Industrial foamlance for High Pressure washer over 180 bar. 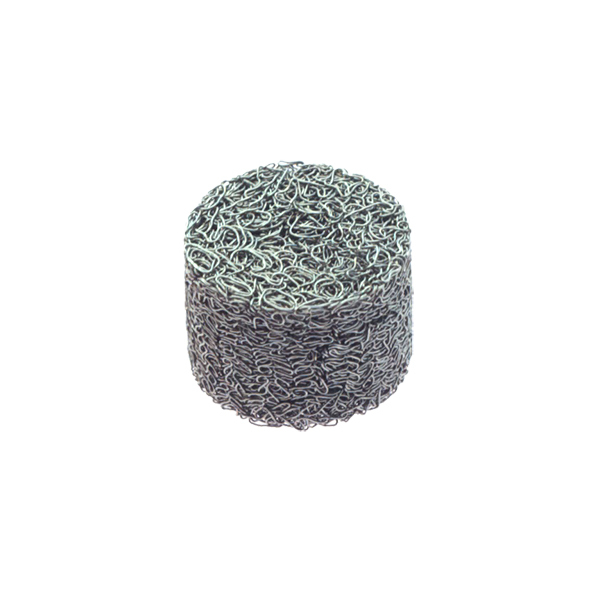 Metal Gauze for H/D Foamlance Replacement metal gauze for Heavy Duty Foamlance. 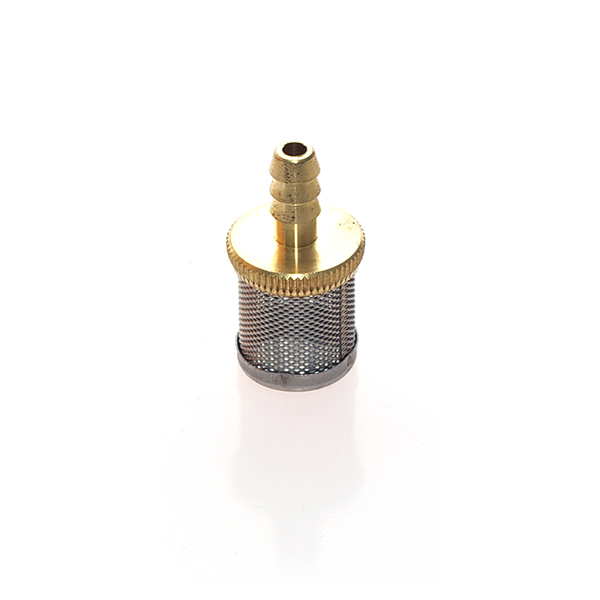 Straw Filter for Foamlance A design to filter the unwanted dirt within the foamlance bottle and give you a problem free foaming experiance.